AMD Athlon CPUs were very popular back in the day due to the value for money that they offered. It seems that AMD Athlon is coming back but this time it will be based on the new AMD Zen architecture and will support the AM4 socket. According to the leak, the AMD Athlon 200GE will feature 4 cores. 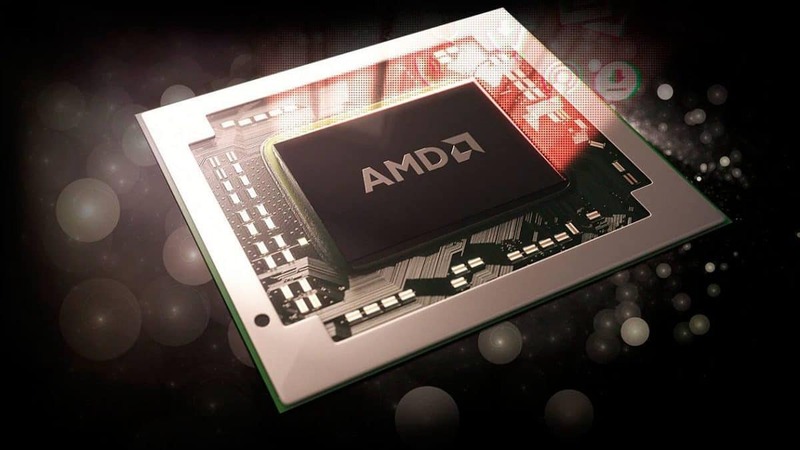 The AMD Athlon CPU will help strengthen competition against Intel Celeron and Pentium CPUs. The CPU comes with 2×512 KB L2 cache and 4 MB of L3 cache. Other than that the AMD Athlon 200GE has a base clock of 3.2 GHz which is pretty impressive for an entry-level chip, even though we have seen higher frequencies. The chip will feature a 35W TDP, meaning that it will have a very low power consumption. According to the ROG Crosshair VII Hero (Wi-Fi) support page, the motherboard supports Athlon 200GE and Athlon PRO 200GE. Support for Athlon 200GE is also found on the official support page of the ROG STRIX X470-F GAMING. 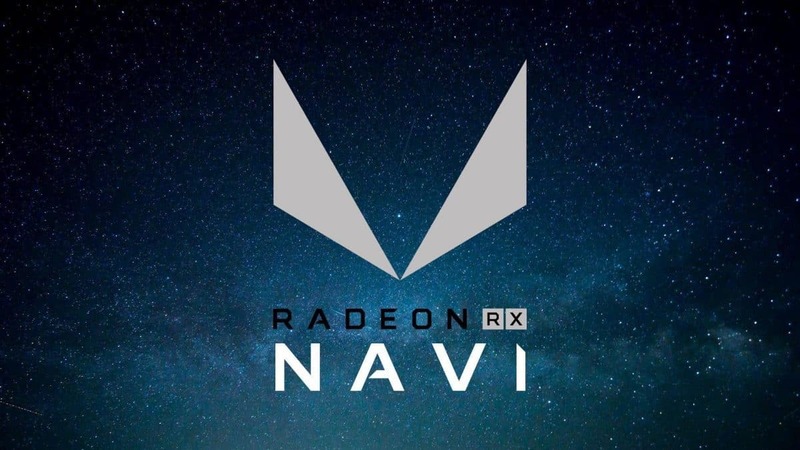 This could mean that the CPU could be close to release and that we could see it at the upcoming Computex 2018 event. 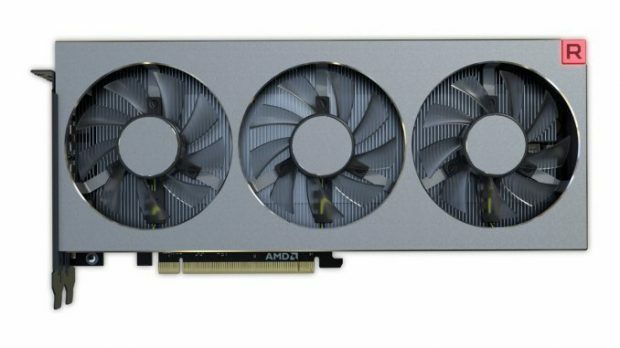 One of the main features of the AMD Athlon 200GE is that it comes with AMD Vega graphics. The original Athlon required discrete graphics but no the AMD Athlon 200GE. 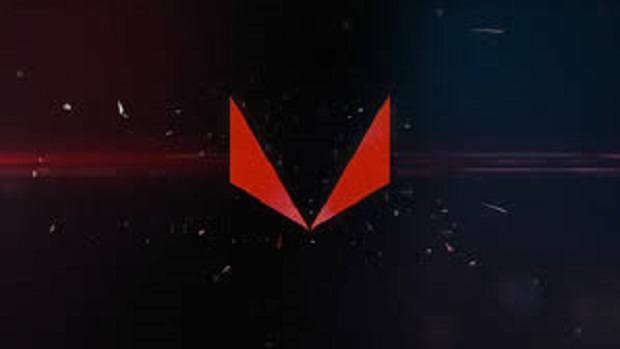 Other than that, we have seen AMD Vega graphics work their magic and if previous products are anything to go by, the AMD Athlon 200GE should have better graphics performance as compared to Intel HD integrated graphics. 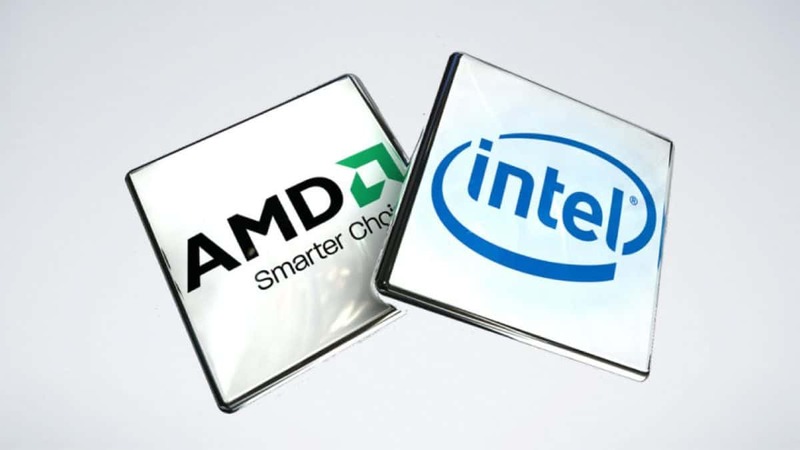 It should be interesting to see what kind of performance the AMD Athlon 200GE will have to offer as compared to the entry-level CPUs from Intel. As of right now, we have no information regarding the pricing or the release of the product but keeping in mind that the chip is mentioned in multiple places you can expect to see a release soon. Furthermore, keeping in mind that this is an entry-level chip that should compete with the Celeron and Pentium series of CPUs, you can expect the AMD Athlon 200GE to be priced around the $100 mark. Stay tuned to SegmentNext for more information. Let us know what you think about the AMD Athlon 200GE and whether or not this is something that you are interested in.